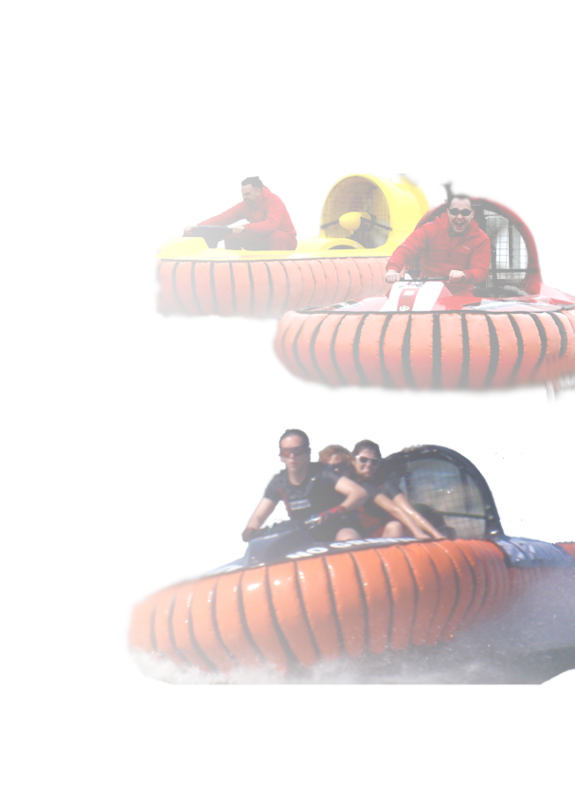 PRODUCTS | European hovercraft manufacturer. Exciting and easy to drive yet challenging in difficult areas. You have this exhilarating freedom of skating on the surface of land/water or anything in between. The unique design gives EUROHOVER amazing stability when performing those breath-taking spins and turns. Why own a boat, a kayak, canoe, jet boat, jet ski, and a snowmobile, when all you need is a hovercraft – the all-in-one, all-season recreational vehicle. A hovercraft flies you smoothly over land, water, sand, mud, swamp, snow, and ice, letting you explore areas that boats and other recreational vehicles can’t reach. In the past, most amphibious vehicles have been self-build kits or racing craft. Our design and manufacturing approach is different, we focus on ease of use reliability, durability and safety. You don’t need to be a pilot to drive the EUROHOVER EH300 or EH400, it is designed to be easy to use; after 15 minutes you will have mastered the basics of hovering. Price from 12.900 euro – please contact us for detailed pricing and technical data.